We all have our closets – I mean our emotional ones – where we hide things away not wanting anyone to see. In this episode, we’re discussing coming out of those closets and not allowing our shame to limit who we are and what we can be. 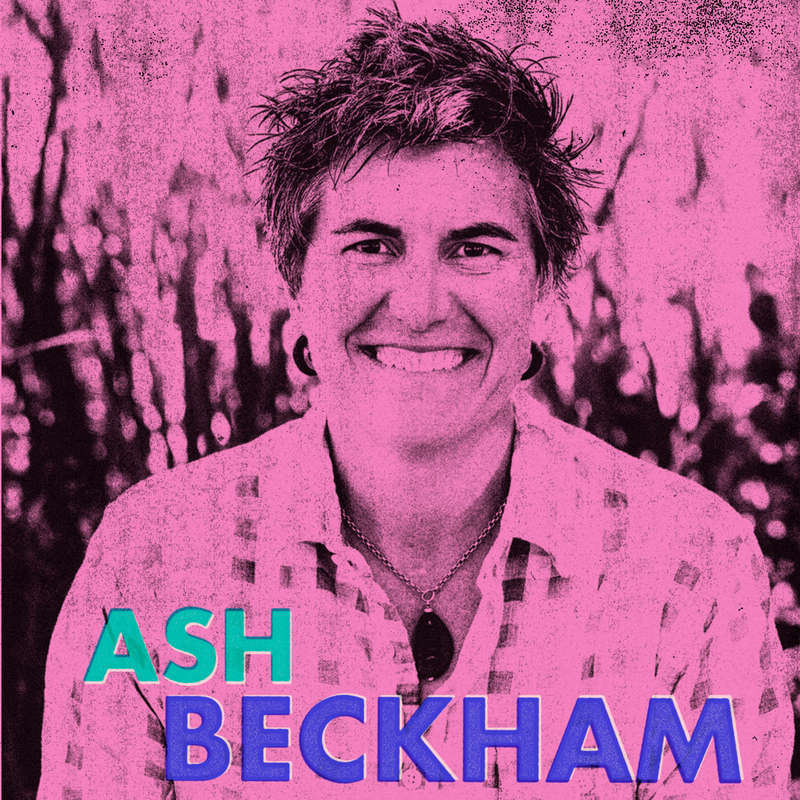 Through radical honesty with ourselves and the world, our insightful guest Ash Beckham shares her story with care, love, and humor.